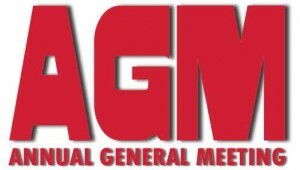 Our annual AGM will be held in 18 May at 2.00pm at the Stonefields School Hall. 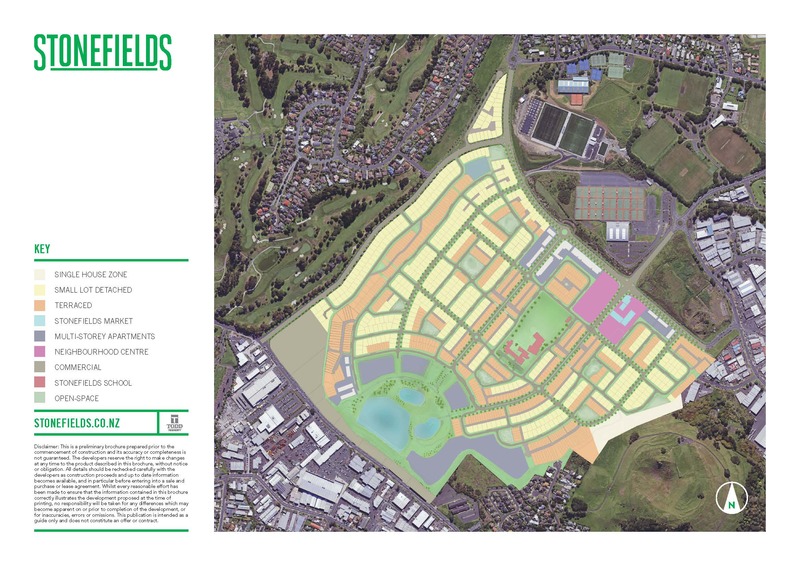 We will have presentations and updates on projects that affect our Community including the Oceania Football Centre on College Road, the proposed Warehouse development and the “third pipe” for non-potable water supply. A number of proposed changes to our committee structure will also be discussed.